Smart Communications Inc., the wireless arm of PLDT, is giving free YouTube access to Smart, TNT and Sun subscribers. Smart, TNT and Sun subscribers can watch YouTube for FREE for one hour every day. However, these subscribers must register to any load package like GigaSurf50, GigaSurf99, AllOutSurf30, AllOutSurf99, Super Combo 20, Panalo Data 30, Panalo Combo 30, and Big Time Data 70 to avail the said promo. 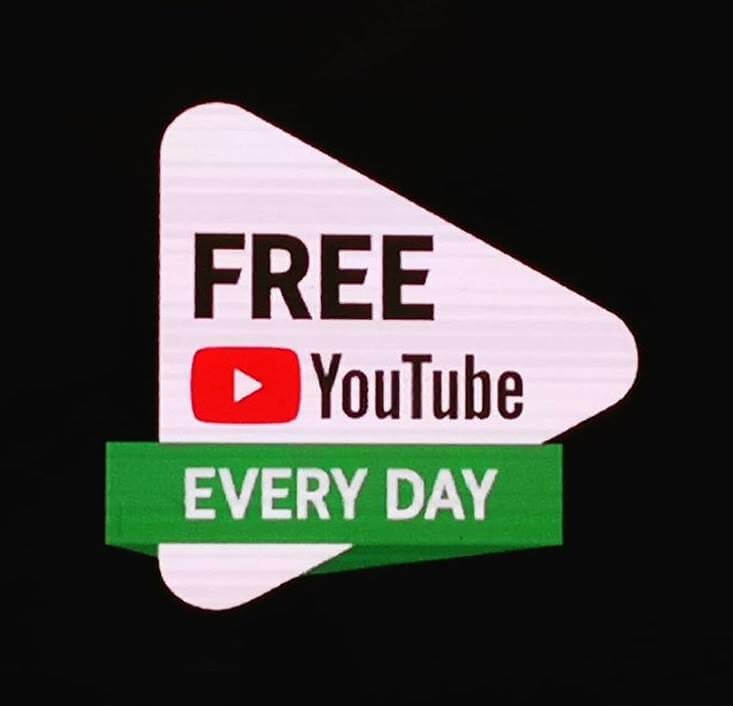 This means that as long as you are subscribed to any of the data promos mentioned above, you will have one hour free access to YouTube. Take note though that the free YouTube access is limited to only 1GB per day. In short, free access is limited to 1 hour or 1GB per day, which ever comes first. "Through this path-breaking partnership, many more Filipinos can pursue their passions like music and entertainment, and learn a wide range of skills, hobbies, educational material, news and information through the massive library of video material of YouTube. This service is something every Filipino should have access to," said Oscar A. Reyes, Jr., SVP of Consumer Business Market Development for PLDT and Smart. 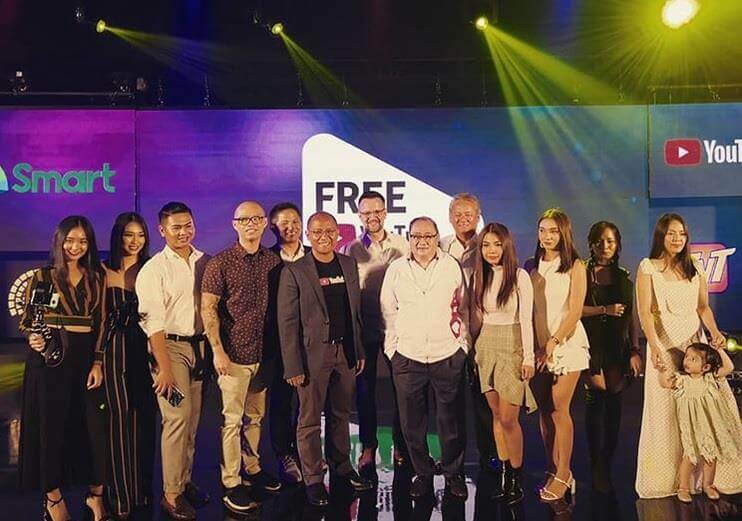 "With this new offer, mobile phone users now have everyday access to the richest video library with content from every corner of the planet—for free," Reyes said. He added that this special promo will soon be available to postpaid subscribers as well. "We are proud to partner with YouTube to bring the service closer to our customers. This is just the start of a fruitful partnership, and we are working on a lot of other exciting initiatives that will enhance the digital lifestyle of Filipinos," Reyes said. Smart also announced that they will also offer free access to other online video services soon. This promo is now available today until July 15, 2018 only. This promo is available for all prepaid subscribers of Smart, TNT, and Sun, as well as postpaid subscribers of Smart and Sun. This promo is extended until October 31, 2018.